Custom Hawaiian touches everywhere you look! 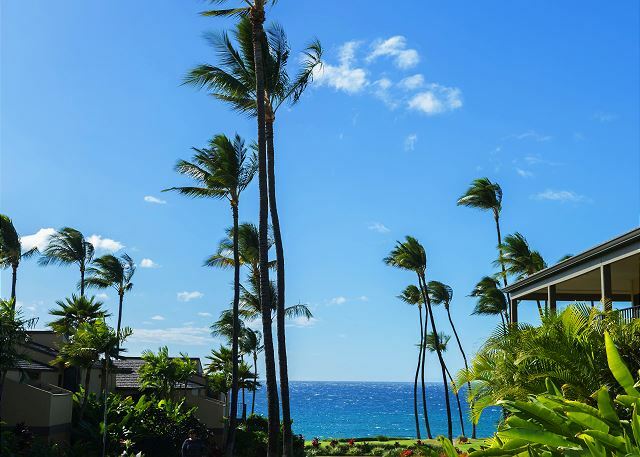 For travelers seeking luxury and escape on the resort town of Wailea, This complex is one of the most exclusive complexes. 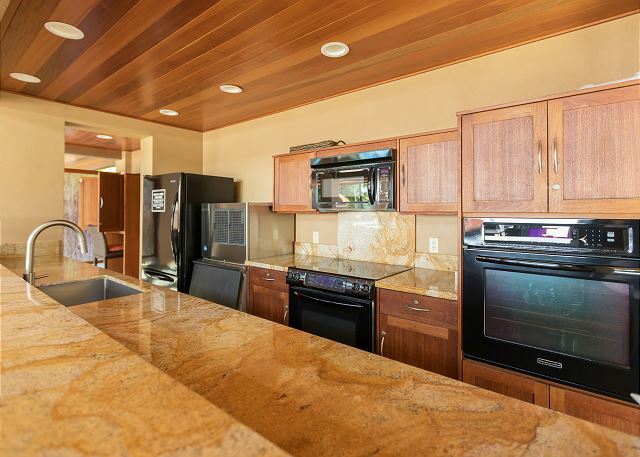 This newly renovated condo is a beachfront vacation rental with panoramic ocean views and Haleakala mountain views and exquisite interior design. 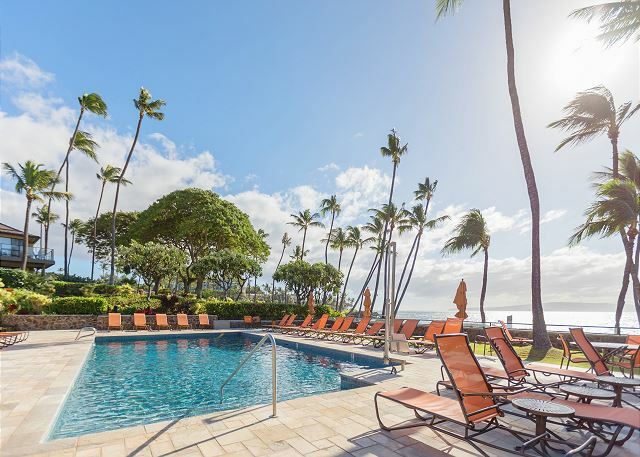 This oceanfront complex offers full gazing out at the azure waters of the Pacific Ocean. 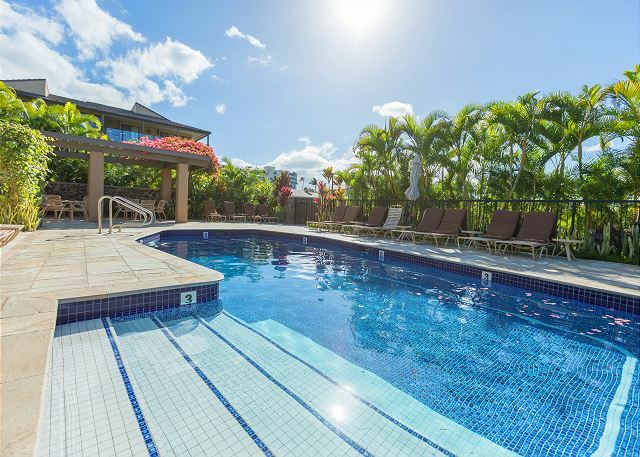 Amenities include 2 oversized pools with ample lounging to soak up the sun and a full size kitchen and bbq grills to cook an entire meal just outside the pool! A tennis court, unique fitness center, and beachfront walking access point you don't have to miss out on your morning workouts! Nestled inside the newly renovated condo offering 2 large bedrooms with oversized California King Beds and 2 bathrooms including the master bathroom offering duel pedestal sinks. You will be welcomed by high end, hand carved mahogany furnishings throughout, new beds and new linen. The pristine new queen size sofa pull out couch completes the accommodations of up to 6 guests. 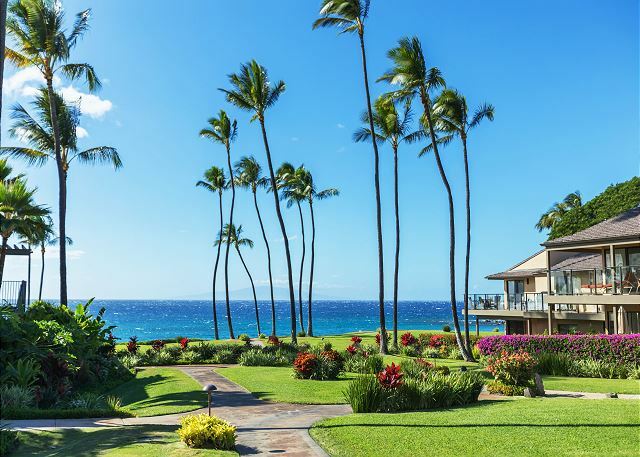 Enjoy your own private immense lanai while drinking your morning coffee, afternoon tea, or evening glass of wine while watching the most stunning sunsets. 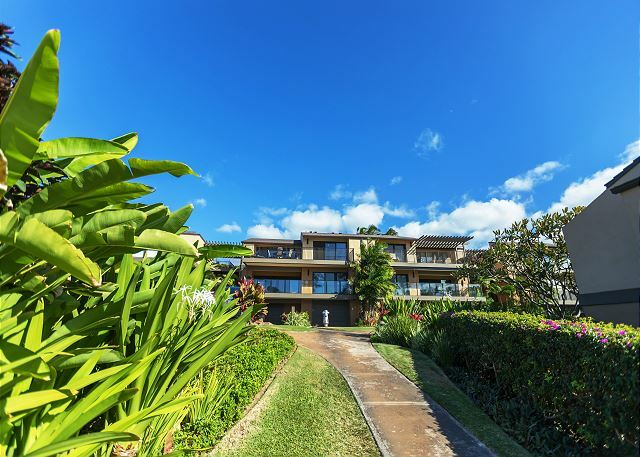 Situated right in the heart of Wailea Elua Village, this is a premium property located right on the beach in Wailea, the hottest town, and offers over 24 acres of exquisite landscaping, a luxury experience and million-dollar ocean views. 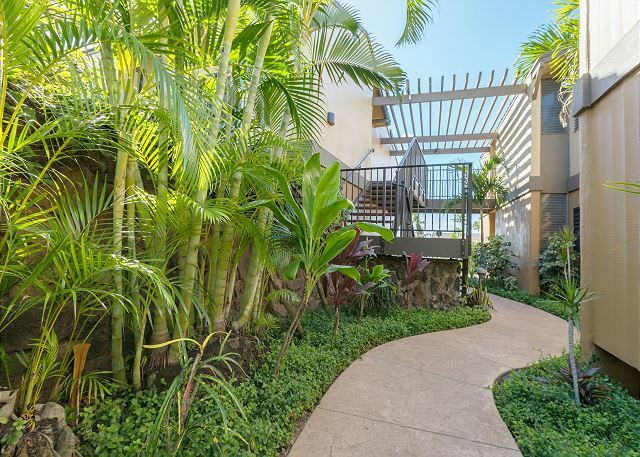 This property is located right in the center of Wailea on South Maui's gorgeous sunny ocean shores. 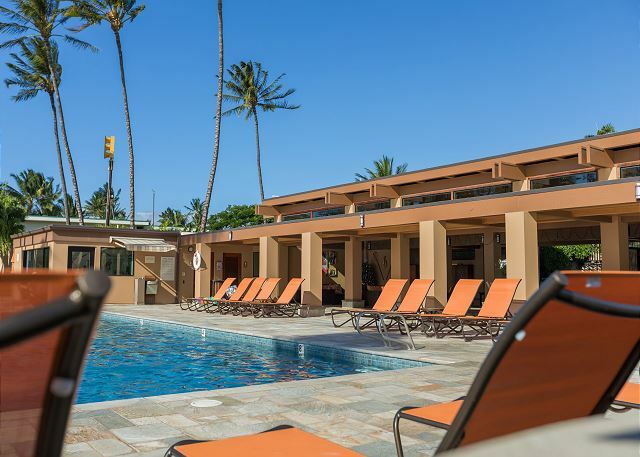 The complex is located on white sandy Ulua Beach, one of Wailea's superior snorkeling and dive beaches and is adjacent to Wailea's award winning Blue Golf Course nearby the Shops at Wailea. Smoke Free environment, Central AC, Free WiFi, Fully Equipped Kitchen (Cooking range/oven, Refrigerator, Dishwasher, Microwave, Blender, Coffee maker, Dishes & Silverware) A variety of Cable Channels, Smart TV Apps, Ceiling fan, Private lanais, Iron and ironing board, Additional linens and towels, Laundry detergent, Bath amenities, Hair dryer, Beach gear (beach chairs, beach towels, a cooler and a beach umbrella). We are always available to be reached via email or phone. We have a Housekeeping team are on call; additional cleaning could be arranged for a fee, generally our long stay guests take advantage of this service. Our Maintenance team are on call and can assist at any time. Check-in and Check-out are very simple. We send you a pre-arrival email that has all necessary information on how to get to the condo, what the electronic door lock code is, location of pool keys, etc. We recommend you print the email prior to the trip or saving it on your smart phone to easily access it when you arrive at the complex. A private Concierge is always standing by to help with any activity bookings, island recommendations and restaurant reservations. 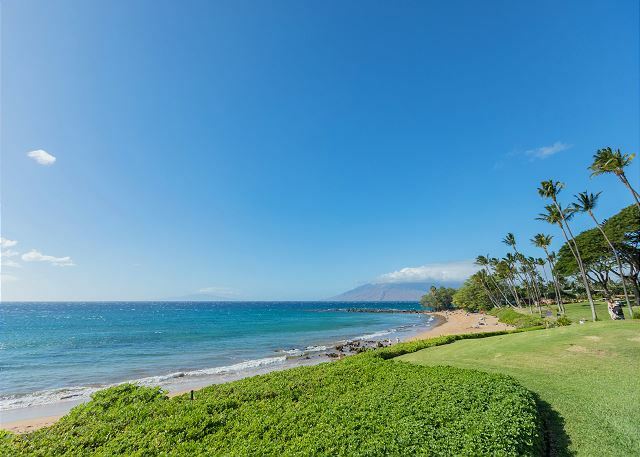 Wailea is only about 20 minutes driving distance from the airport. 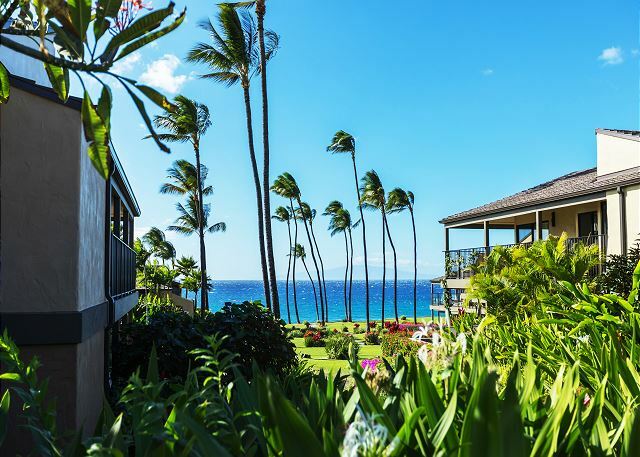 If you want to explore the island, Kihei is your perfect home base to make day trips as every island point of interest is easily within reach. We always recommend renting a car. We have access to better rates with AVIS and BUDGET, please contact us to assist you with the link on how to book.